Rey de Copas Reposado Tequila, specially selected reserve Tequila, created and aged in small batches from the best agave azul. 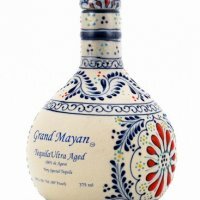 It is aged up to one year in white oak barrels, creating a distinctive taste of agave and wood. 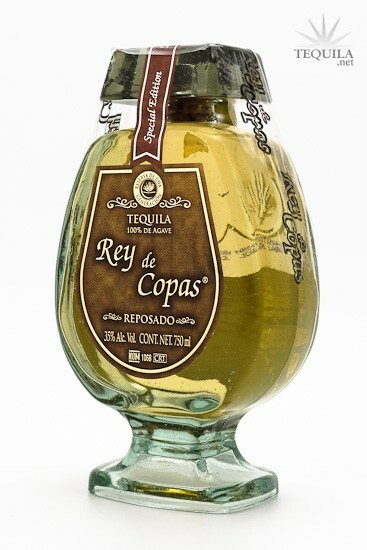 Rey de Copas is superbly smooth and made for those who deserve the best 100% pure agave azul product.